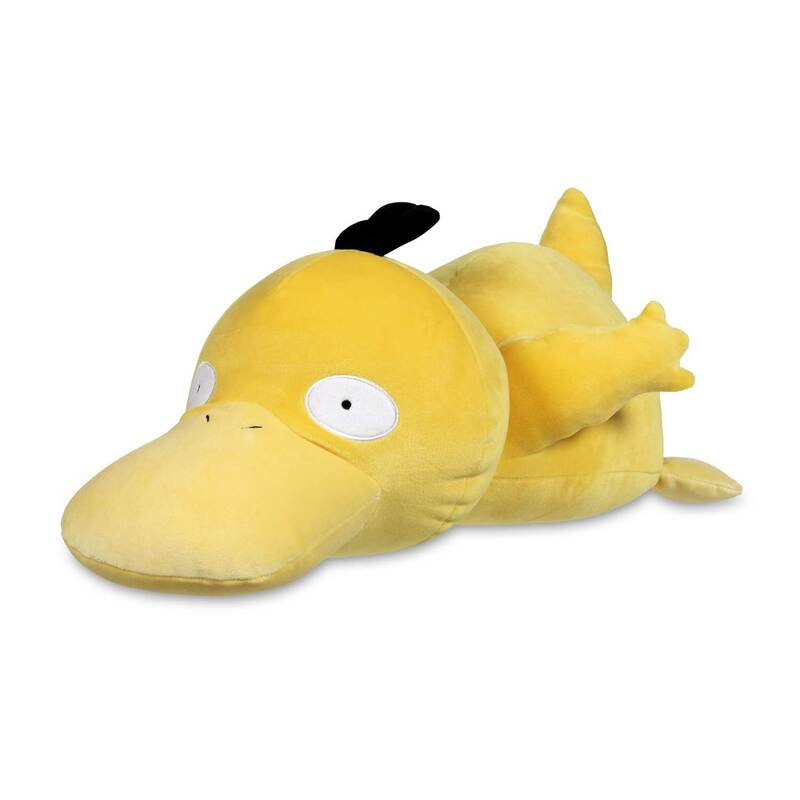 Here's a plush that's meant to be hugged, squeezed, and smooshed! 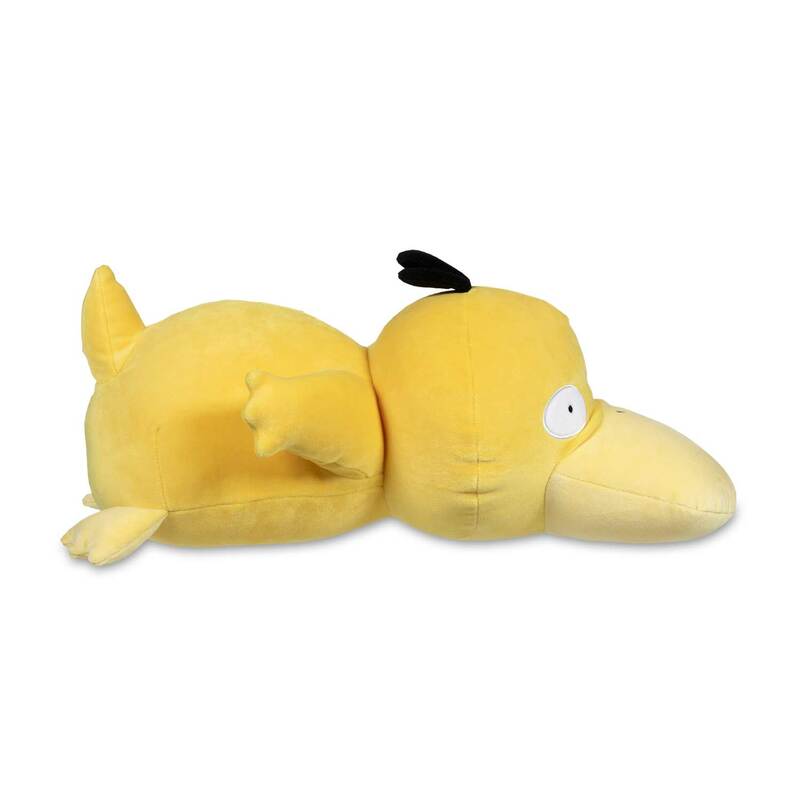 This Psyduck Squishy Plush is covered in soft, smooth fabric that's hard to resist. 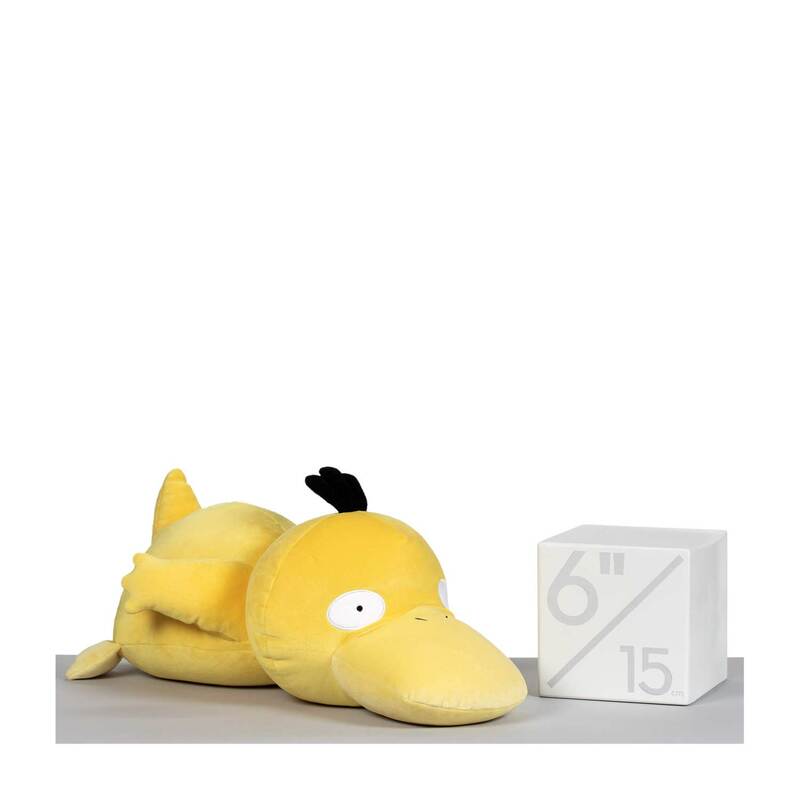 You can add character to your collection by putting it on display, or you can keep it handy for days when someone needs a huge Pokémon hug! 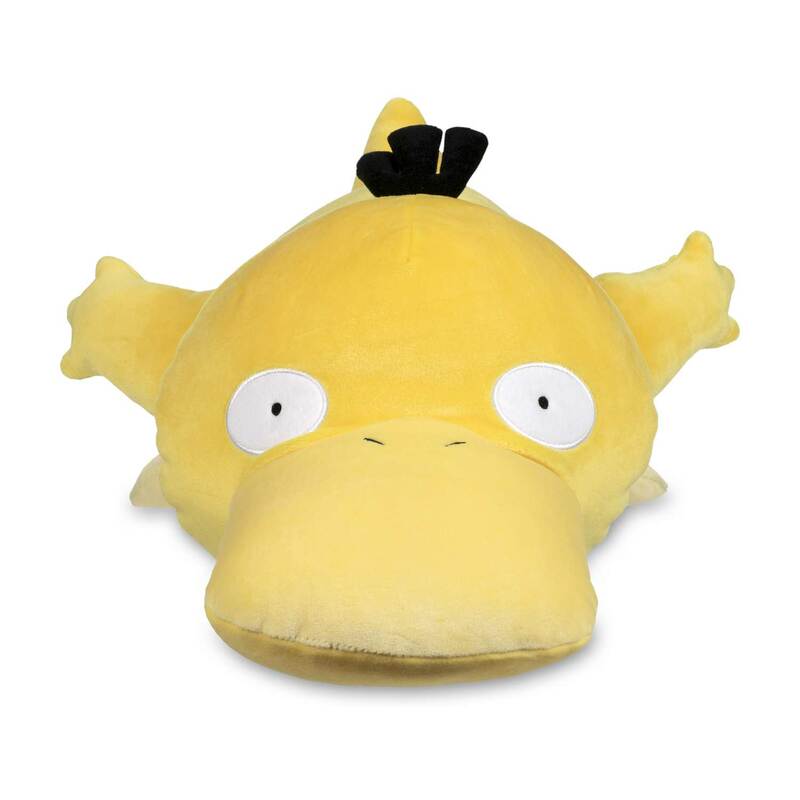 Like all the squishy plush from Pokémon Center, this plush uses heavier, denser material for an added level of squishiness.